It was in his Tha Carter III hay-day that iconic rapper, Lil Wayne, let us know that he was a “Martian”. Years later, the enigmatic artist, Future, came into being an “Extra-Terrestrial” before our very eyes. 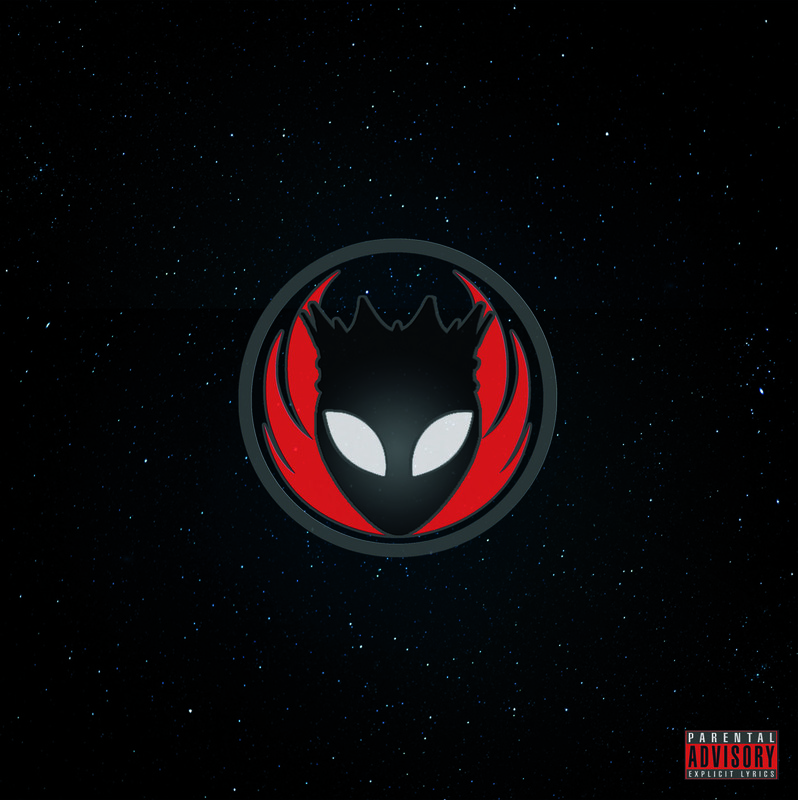 Today, there’s a new galactic star emerging in our solar system, and he is determined to make an imprint on the rap game. 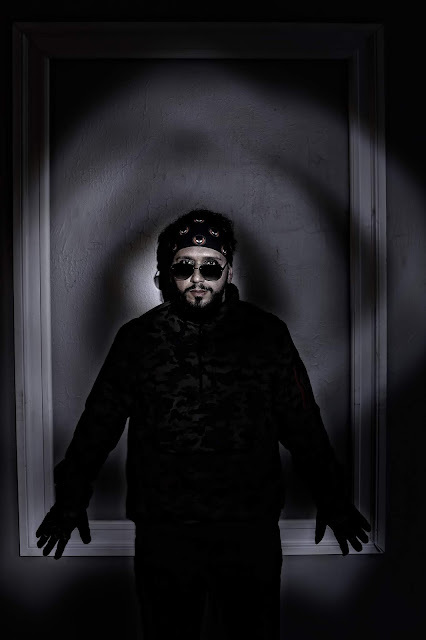 Having crash landed in Brooklyn, New York, anomalous rapper, Mr. Rey, has just released an even more anomalous work of art. Titled “Mind of Mars”, with only ten tracks, our East Coast alien proves his talents are equally out-of-this-world. His artistry is colorful, yet gritty; concrete, yet melodious; a unique matrimony between new-age aesthetic and golden era energy. Tracks such as “Epic”, “One Shot”, “Lord Knows”, “Judas”, “FTCU” and “TBH” are anthemic ventures into modern trap music; with the others being hefty, lyrical forays. Tucked into the seventh track, likewise, is something of a dancehall tribute; ignited by Mr. Rey’s lyricism and autotuned inflection. That autotuned delivery is precisely what carves the Brooklyn emcee a spot out among his forefathers; granting him not only a celestial sound, but also, just as matchless musicality. There is nothing like “Mind of Mars” out right now. Hang on to this incomparable quality of music, and our extraterrestrial emcee is bound to invade the mainstream sooner rather than later.